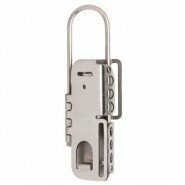 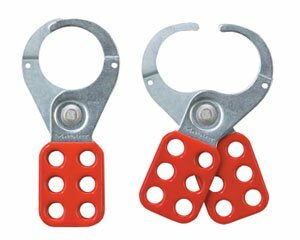 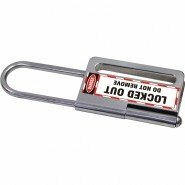 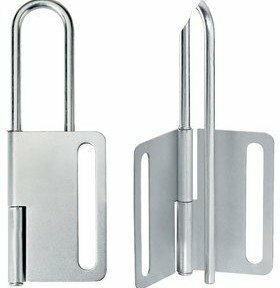 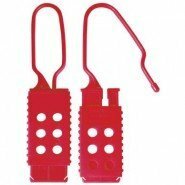 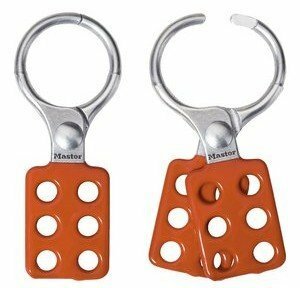 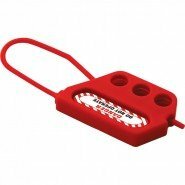 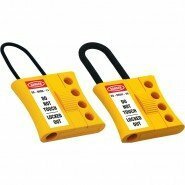 Lockout Hasps allow multiple safety padlocks to be applied to them, allowing an energy source to be isolated by more than one worker. 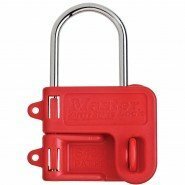 This means that the energy source is fully locked out, and can’t be operated at all until each person working on that particular job unlocks their padlock from the hasp. 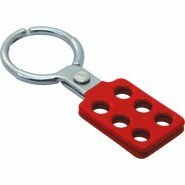 Our hasps come in different colours and different sizes. 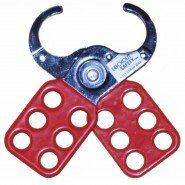 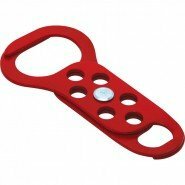 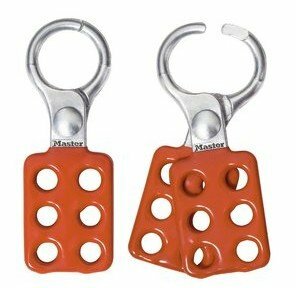 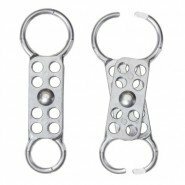 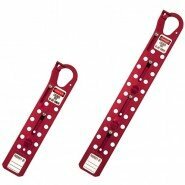 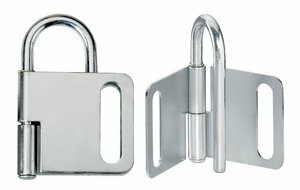 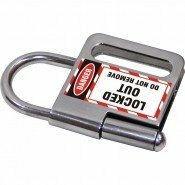 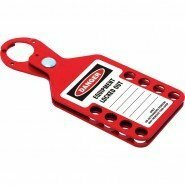 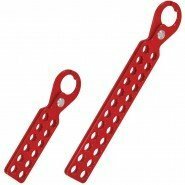 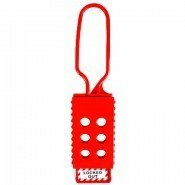 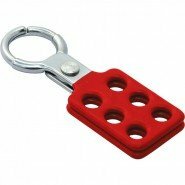 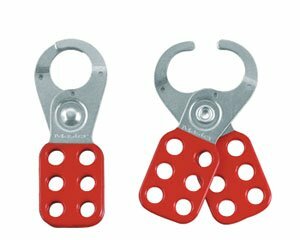 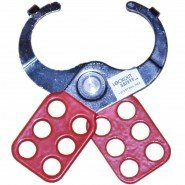 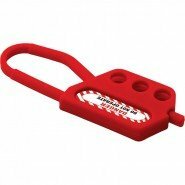 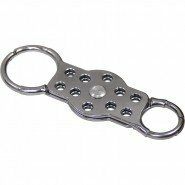 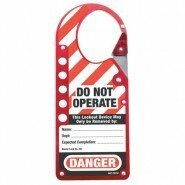 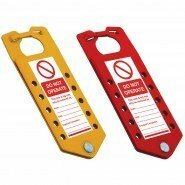 View our full range of Lockout Hasps, including prices, at www.lockoutsafety.com.